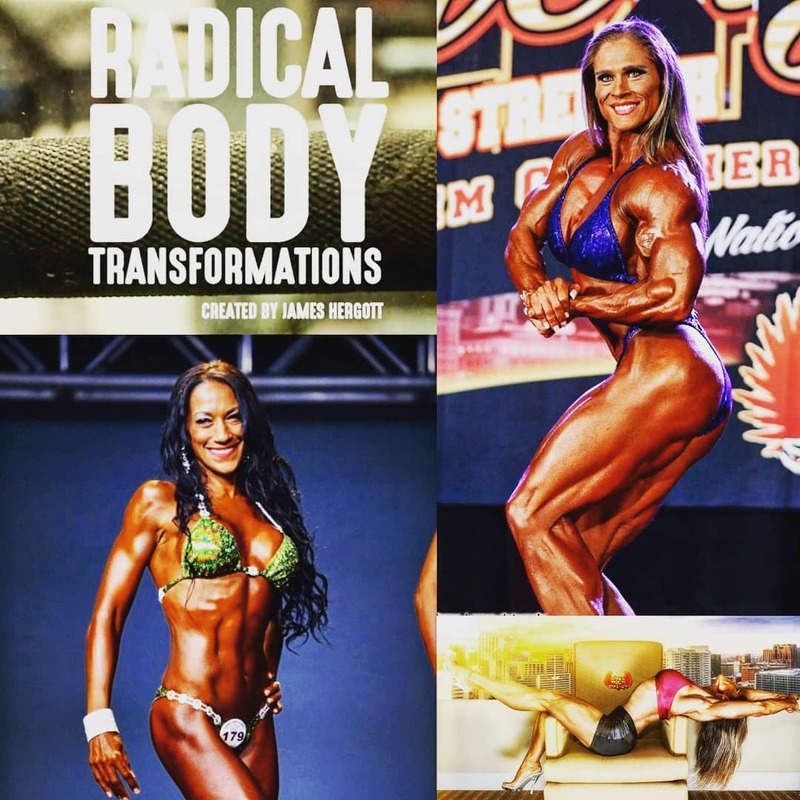 In Episode 27 of RBT we see Maria Mikola who has been a long time fan of the show, working with Darren Mehling of Freak Fitness and her friend Bernie Mockler work their way up the ranks. After following for 3 years we see Maria become an IFBB Pro and compete successfully in various pro shows, first in women’s Physique and then transferring to women’s Bodybuilding. Meanwhile Stacey Blizzard Vautour competes in bikini at world qualifiers in Moncton, New Brunswick in a stacked line up, at the age of 47, but with the support of her husband she emerges with surprising results! Maria has had an amazing pro career since filming her story started. In the past two years, she has placed 2nd in her home country at the Toronto Pro Show two years in a row, and second placings at the Omaha and Chicago and a first place win at Omaha pro show in 2016! Far exceeding her expectations..